Marco Polo, the upcoming epic adventure series about the eponymous Italian explorer who helped bridge the gap between East and West, promises to be a bolder and more rousing retelling of the travel tales we’ve all learned about in middle school. “The true story of Marco Polo is so much more compelling and exciting than the mythology,” says creator and executive director John Fusco. Come December 12, we’ll know if he’s right. … and not just a couple million dollars more, $30 million more. While the first season of Game of Thrones cost HBO $50 to $60 billion to make, Marco Polo will cost Netflix $90 million. That’s a hefty $9 million an episode. Originally, the series was budgeted $5 million an episode, but that number has nearly doubled. That can only be a good thing for us viewers, right? Venice, Italy is where Marco Polo’s journey begins, and we’ll be seeing a lot of the historic city early on in the show. In the featurette below, you’ll see a few behind-the-scene shots of the show being filmed on the gondolas and canals of Venice. The steppes of Kazakhstan will be the backdrop of Marco Polo’s trek east, and the jungles of Malaysia will stand in for China and east Asia. The production crew spent 9 months in Malaysia, often in 110 degree heat, to film Marco Polo’s time in the court of Kublai Khan, according to creator John Fusco’s blog. Before starting work on Marco Polo, martial artist and Hollywood stuntman Ju Kun was on his way to Beijing to visit his two children when Flight 370 vanished in March. He flew on Flight 370 from Kuala Lumpur, Malaysia and was planning on flying back to Malaysia for production. He won the 2006 David di Donatello award for Best Supporting Actor for his role in the Italian film Romanzo Criminale. Among a cast of relative unknowns, Favino may be the most recognizable actor in Marco Polo. 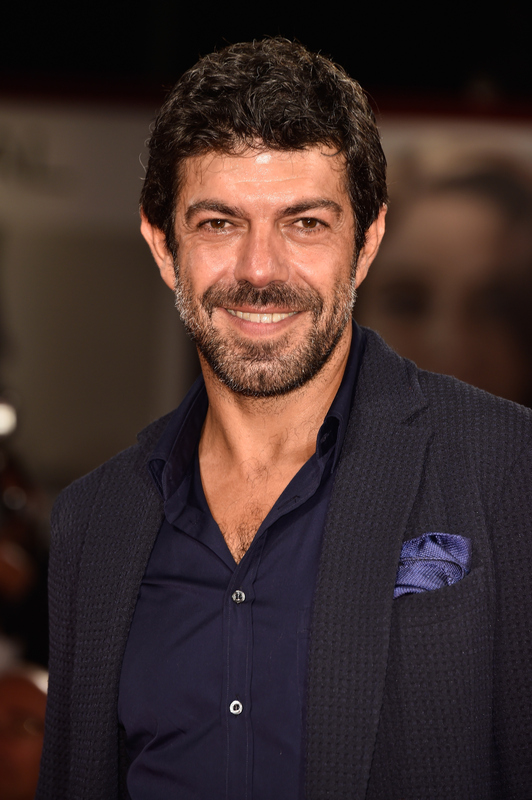 While he is a native Italian, Favino has starred in a slew of English-language films, including Night at the Museum, Angels and Demons, Rush, and World War Z.
Don’t have a 4K TV yet? You’ll need one if you want to stream Marco Polo on Netflix in the ultra-high-definition format that offers 3840 x 2160 resolution. That’s four times the resolution of measly full HD. Aside from Marco Polo, only a handful of other series – like Breaking Bad and House of Cards will be available on Netflix in 4K. Get ready to shell out more money for 4K, though, as you’ll have to pay $11.99 per month for Netflix’s 4K content.